Grab a FREE doughnut & a hot drink from Greggs! Oh we are ever so good to you Now readers! This week, we've once again teamed up with our chums at Greggs to give you this fantastic freebie. Grab any regular hot drink and a doughnut from your local Greggs! 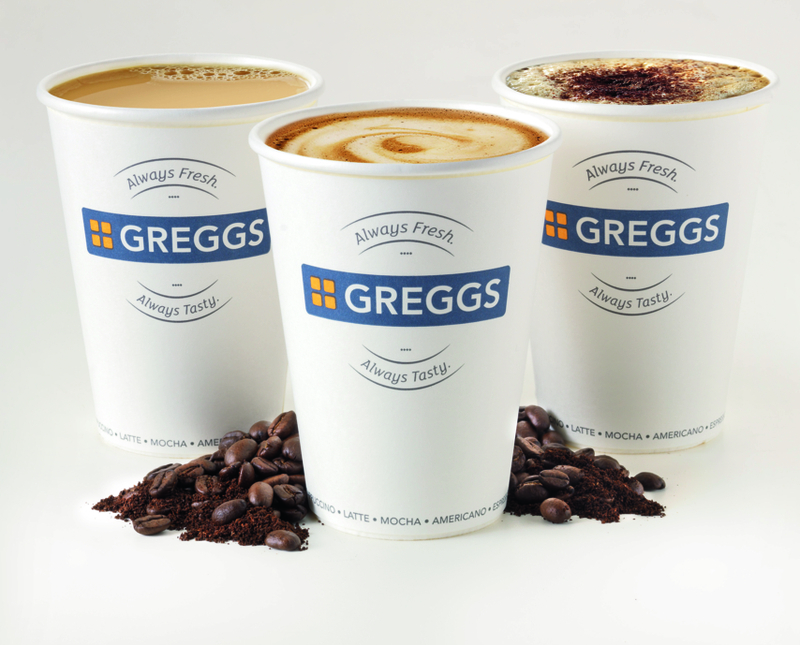 Gregg’s hot drink menu includes espresso, black/white coffee, latte, cappuccino, mocha, hot chocolate and tea – so there’s a cup for everyone! To accompany your hot drink, why not treat yourself to a delicious new Salted Caramel Ring Doughnut covered in salted caramel flavour icing finished with a white chocolate flavour coating. The Salted Ring Caramel Doughnut is available in selected Greggs Shops but this offer is redeemable on all Greggs ring doughnuts. To redeem your snacktime treat, get yourself a copy of this week’s Now magazine and find your voucher inside. Take your voucher to any participating Greggs store. The question is…when is the acceptable time in the morning to start tucking in to your coffee and doughtnut? We say FIRST THING!